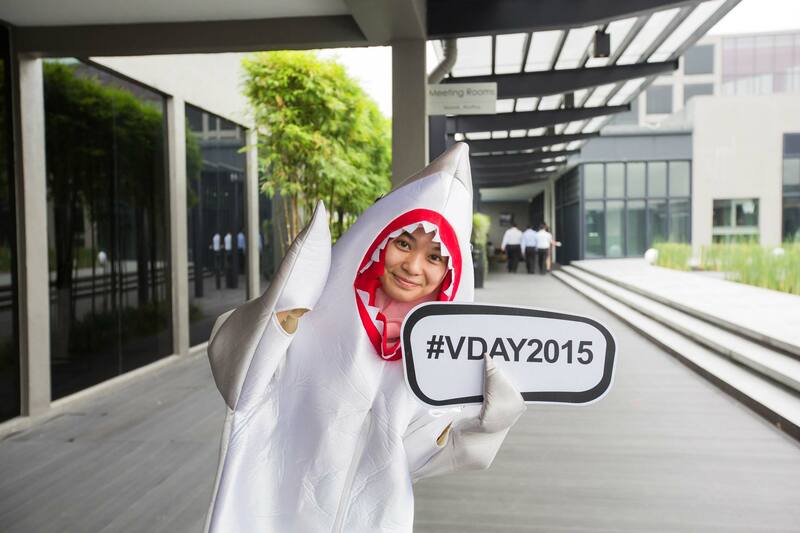 Every year on February 14th, we see lots of flowers, chocolates, kisses, teddy bears and prezzies. 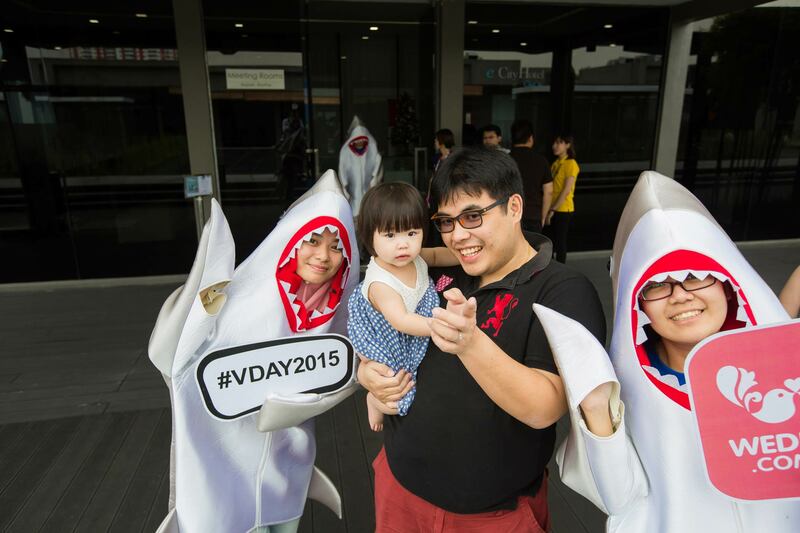 Every year on Valentine’s Day, we aspire to show our appreciation and proof that our love to that special one only grows stronger. 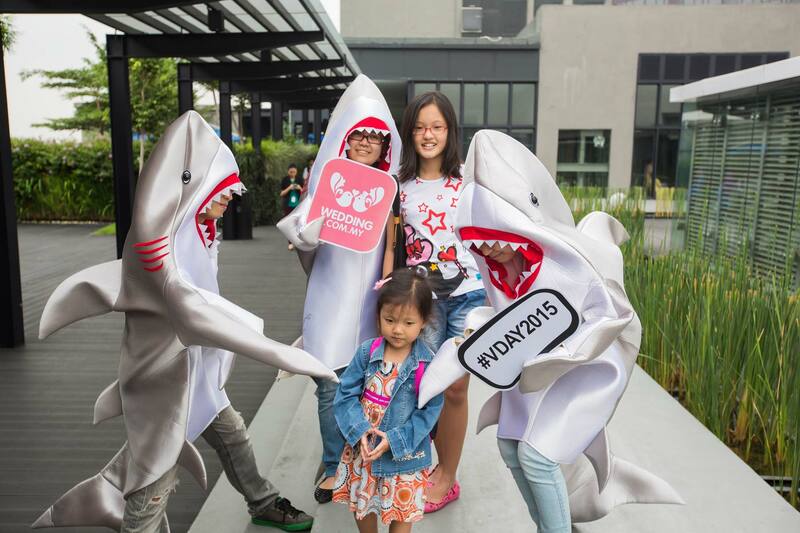 Why not do it a little bit different this year? 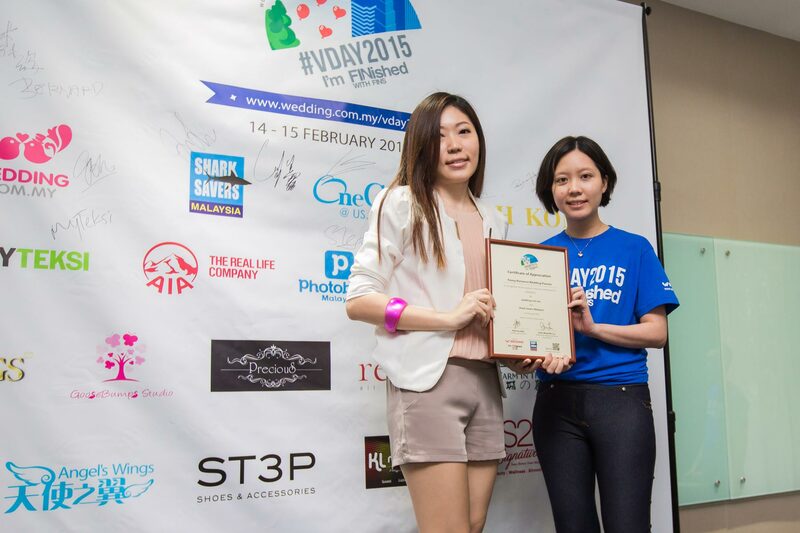 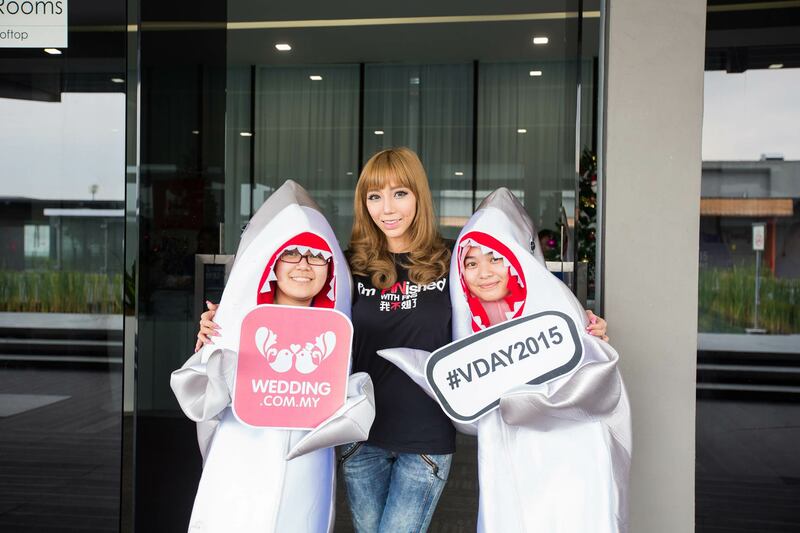 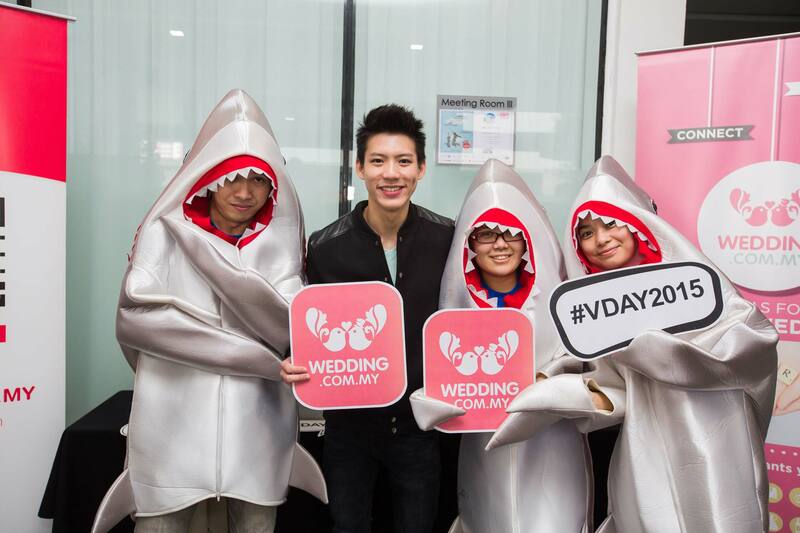 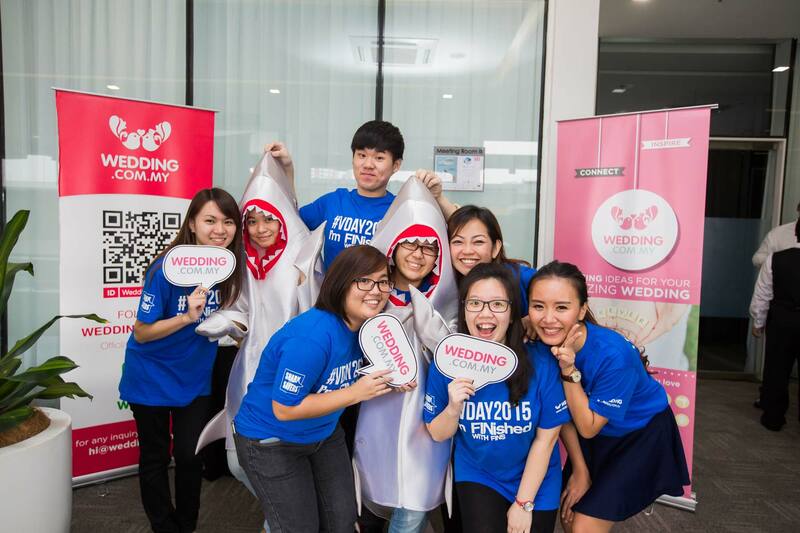 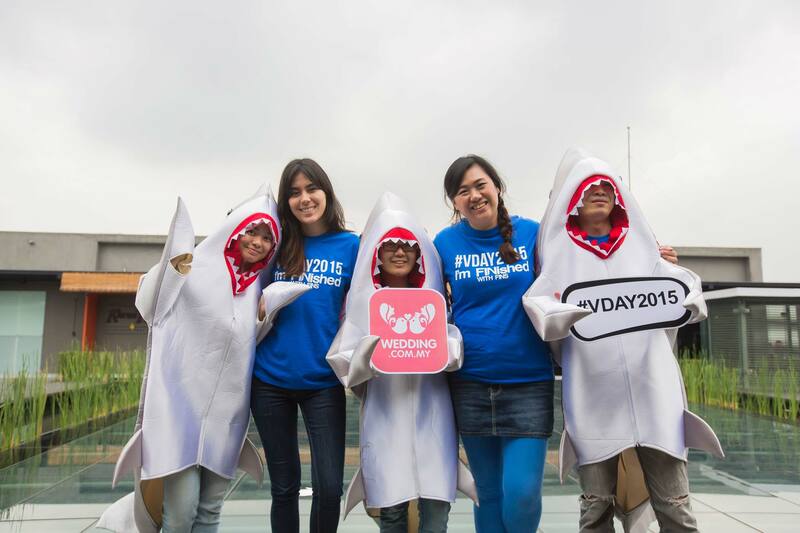 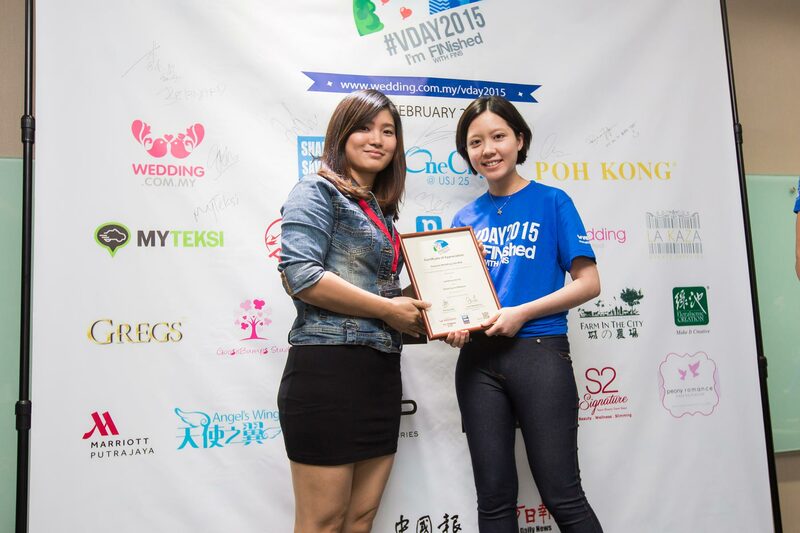 On this 14 & 15th February 2015, Wedding.com.my team up with WildAid Shark Savers Malaysia to organize you an awesome #VDAY2015 event - where you can celebrate your love & do it for a good cause at the same time! 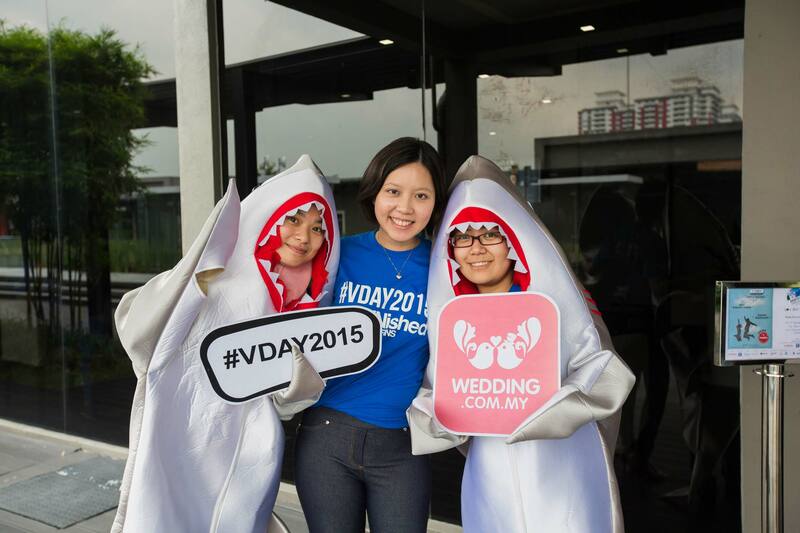 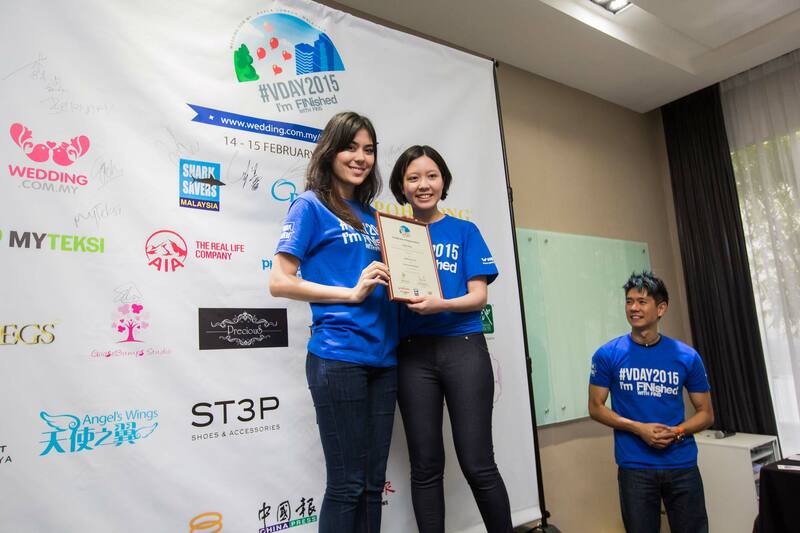 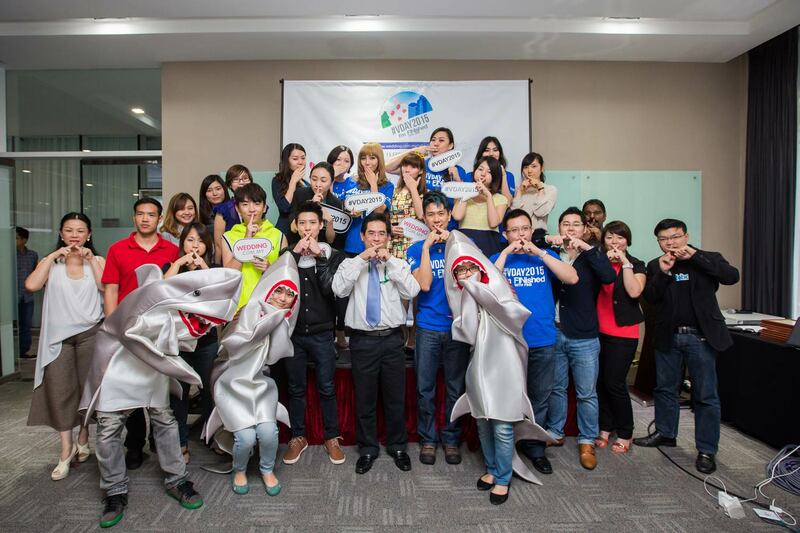 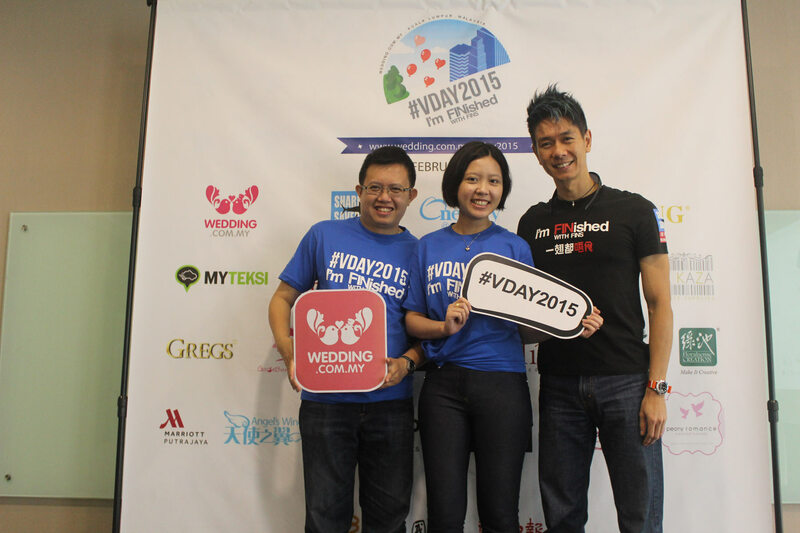 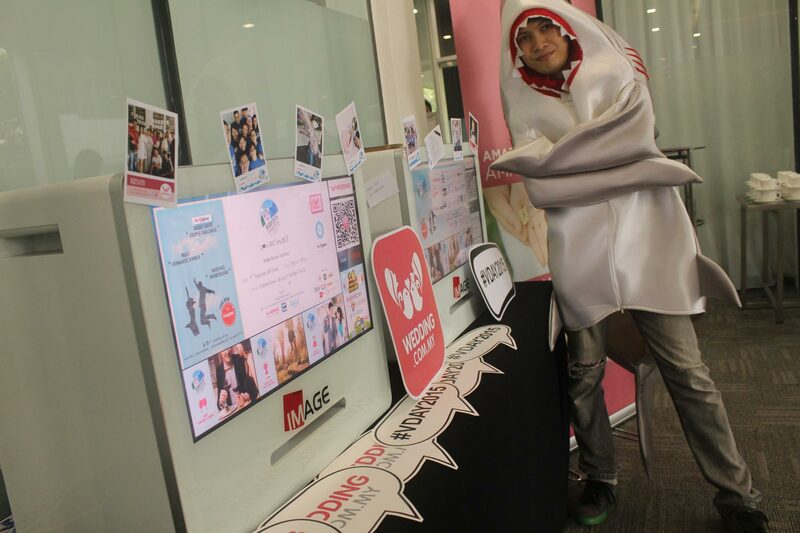 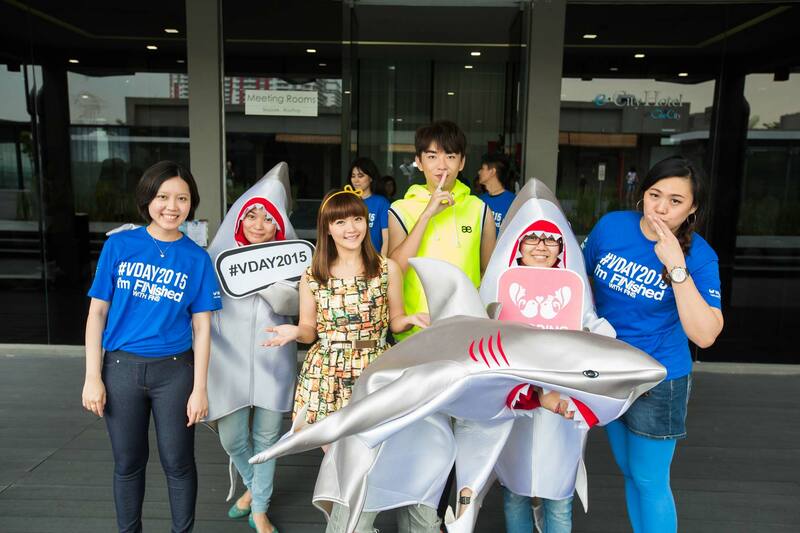 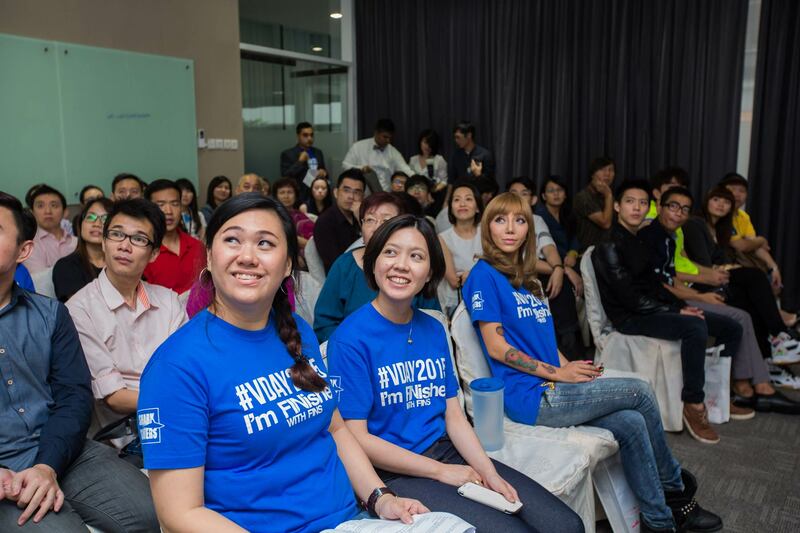 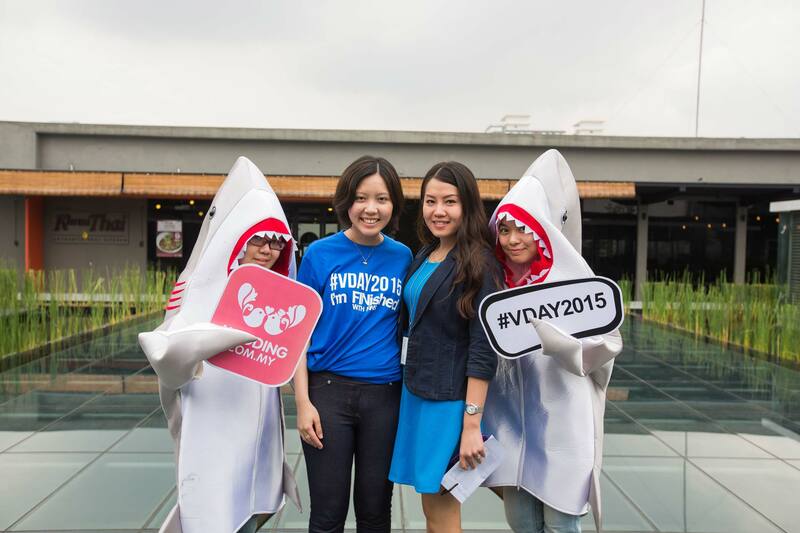 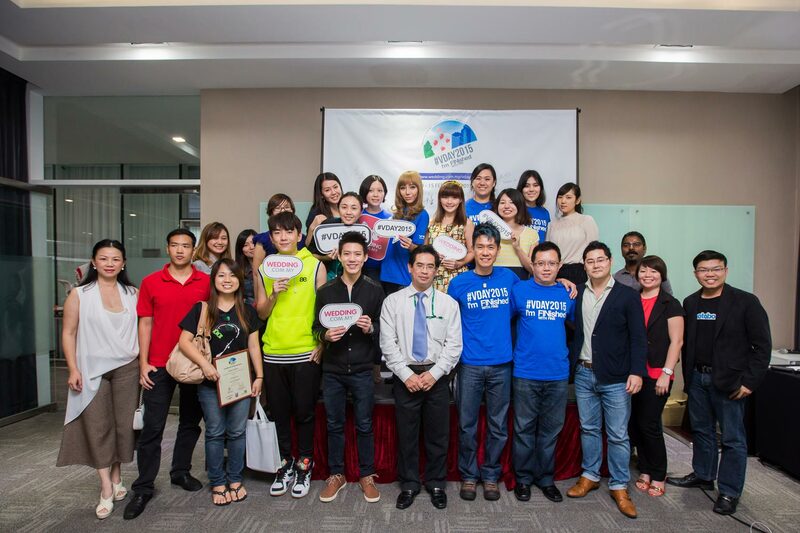 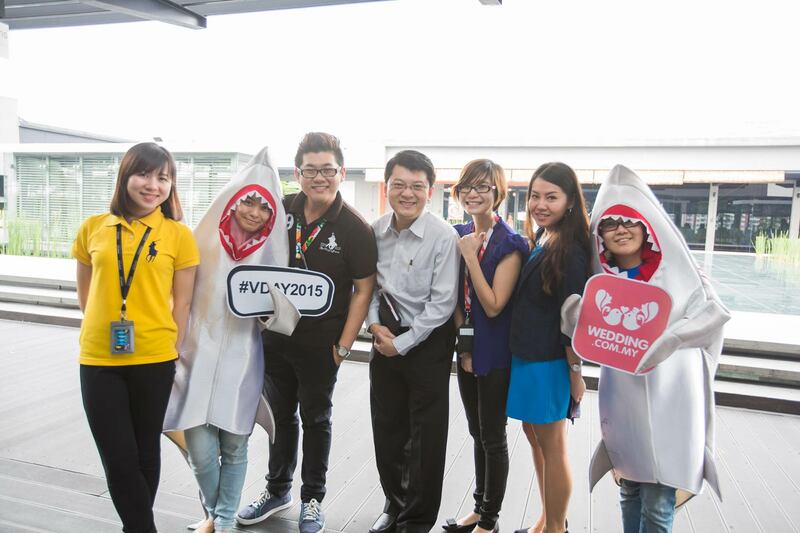 #VDAY2015 aims to encourage Malaysian couples to remove shark fin soup from their wedding banquet and say no to shark fins. 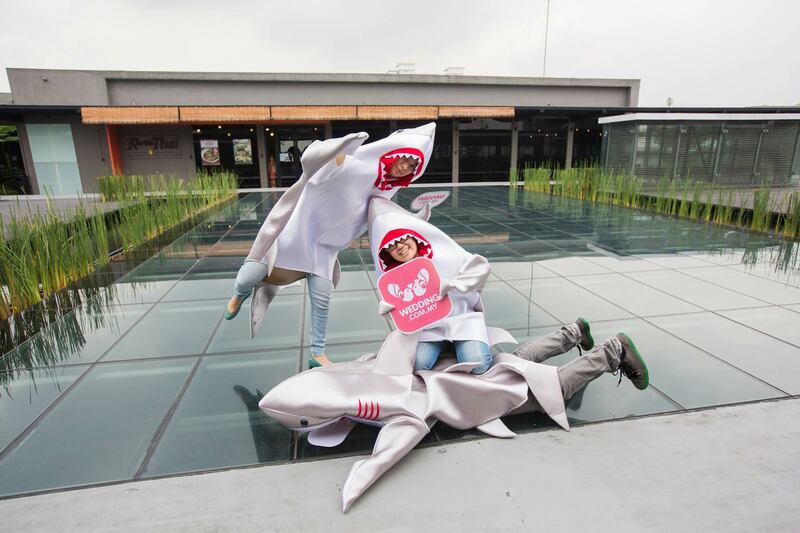 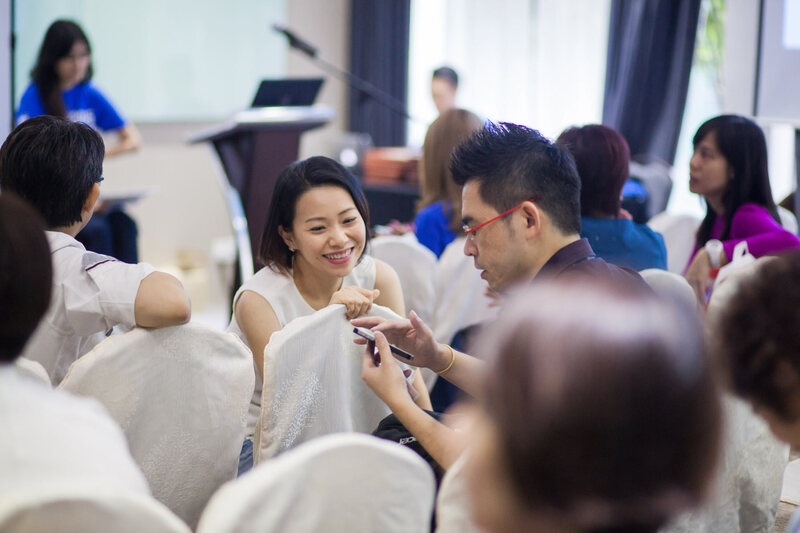 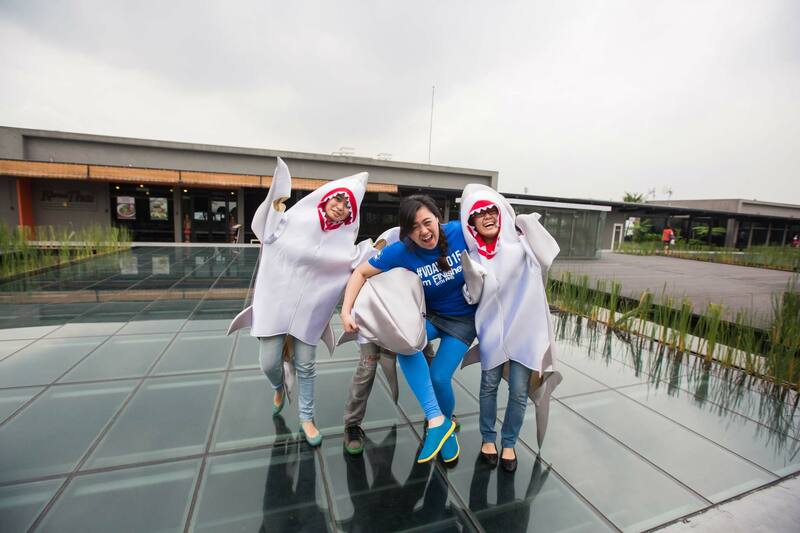 Be one of 40 couples in SHARK SAVERS COUPLE CHALLENGE - set out a mission to save sharks from extinction, join us to raise awareness and unite all participating wedding vendors and bridal community to pledge support to “I’M FINished with FINS”. 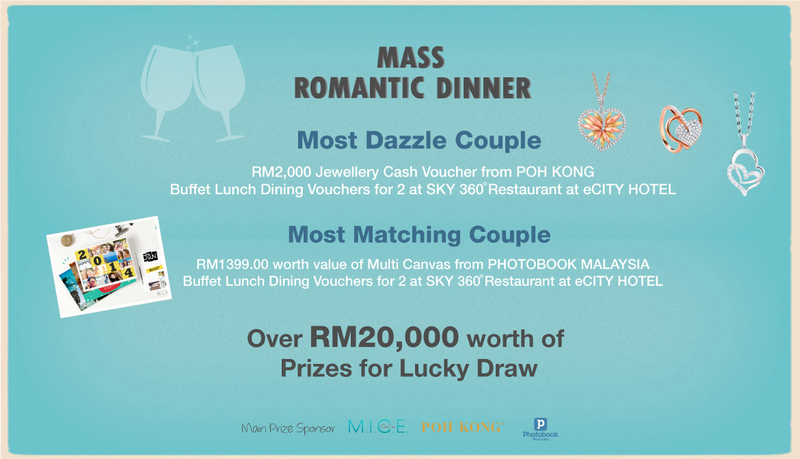 You can also be among 200 couples to take part in a special MASS ROMANTIC DINNER experience. 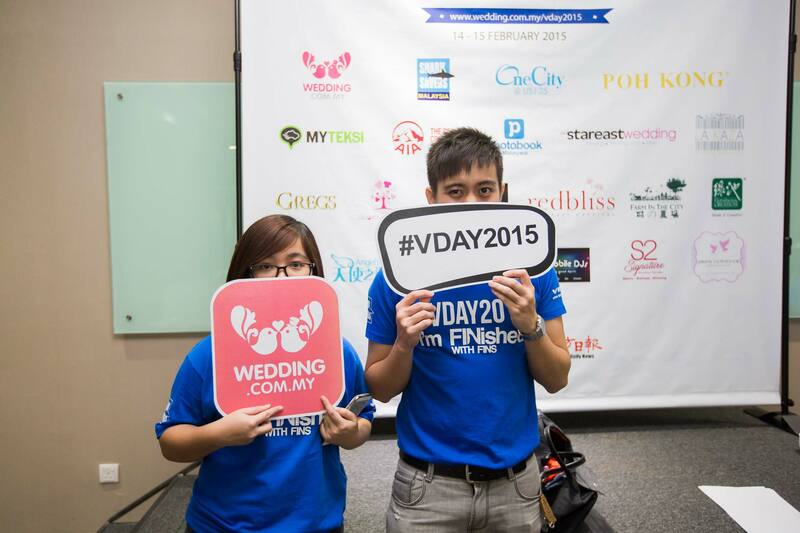 You will be treated like princess & prince with 4-course dinner, lucky draws and plenty of exciting entertainment! 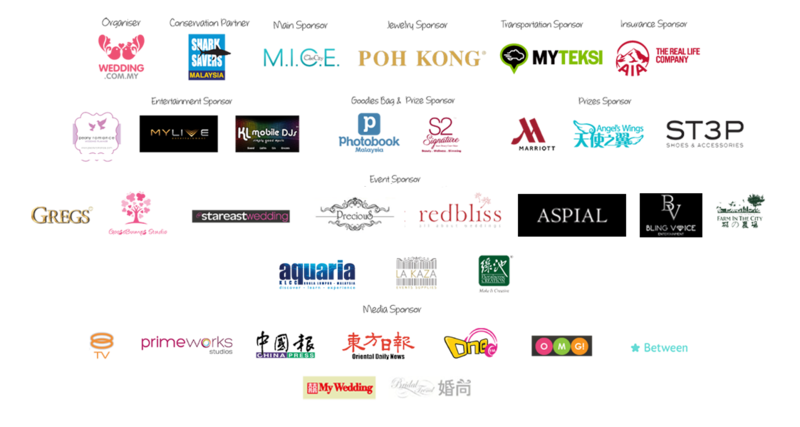 To show your support, you can also drop by our exclusive WEDDING WONDERLAND featuring over 20 unique wedding vendors who will be promoting green concepts and environmentally sound weddings with minimal impacts. 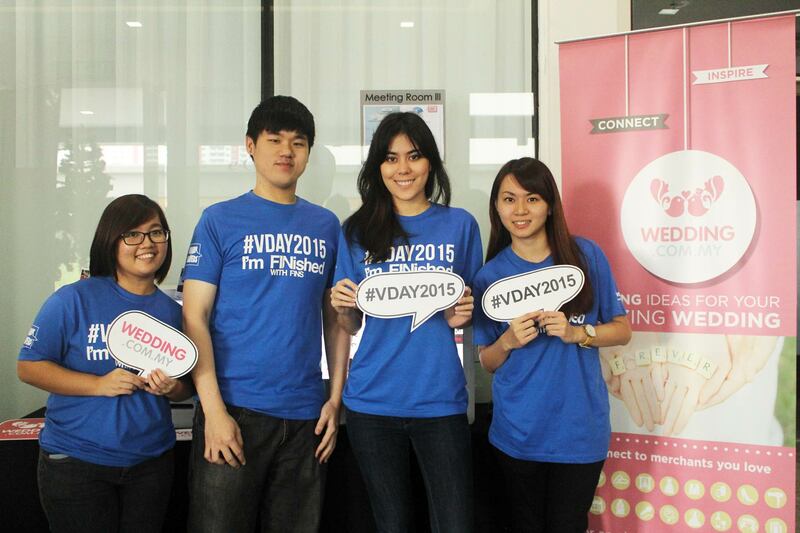 #VDAY2015 promises you a fun & different way of celebrating your love! 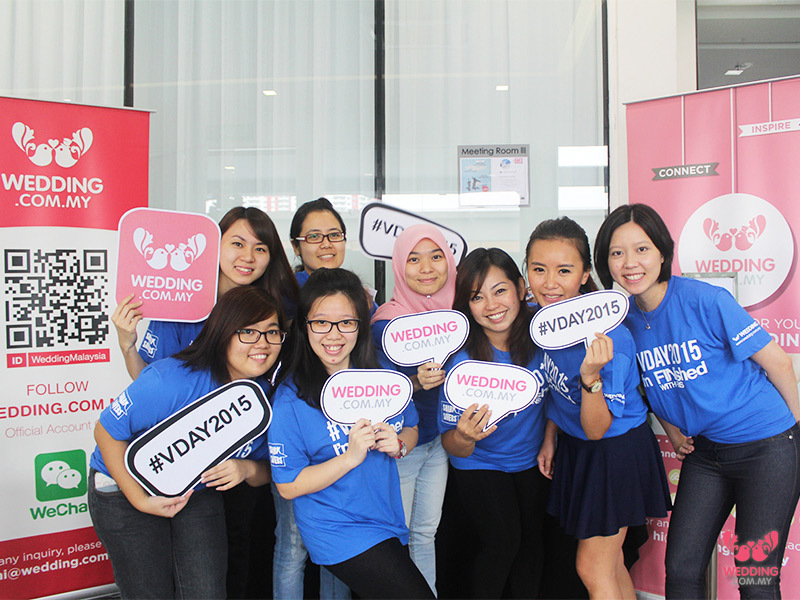 So mark your calendar on 14 & 15 February 2015, celebrate your love and contribute to a good cause! 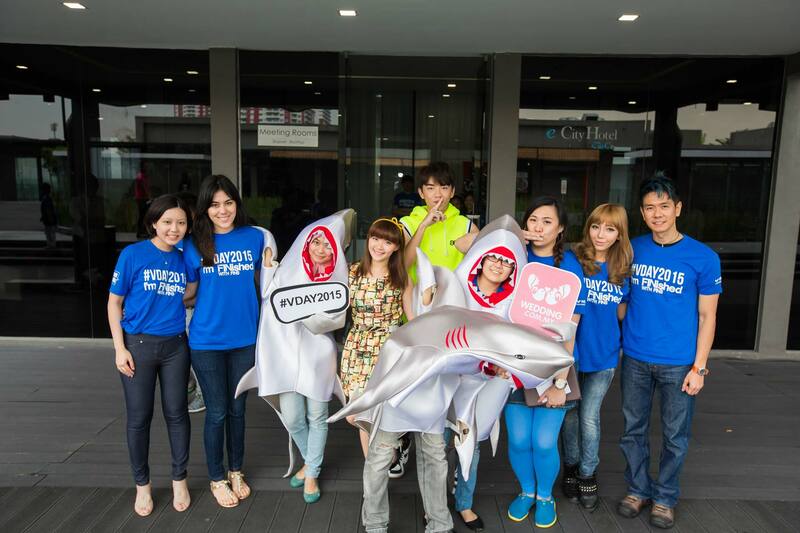 Get yourself registered and help raise awareness on Shark Savers. 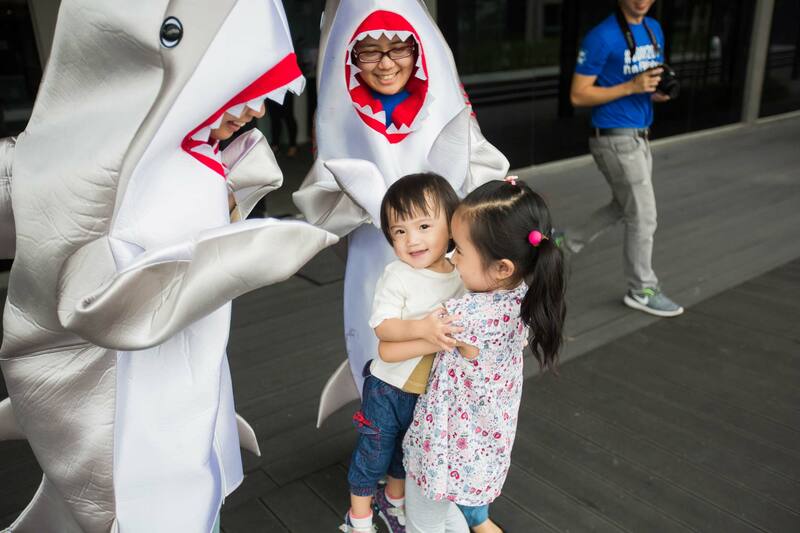 Remember, shark belongs to the ocean, not on a plate. 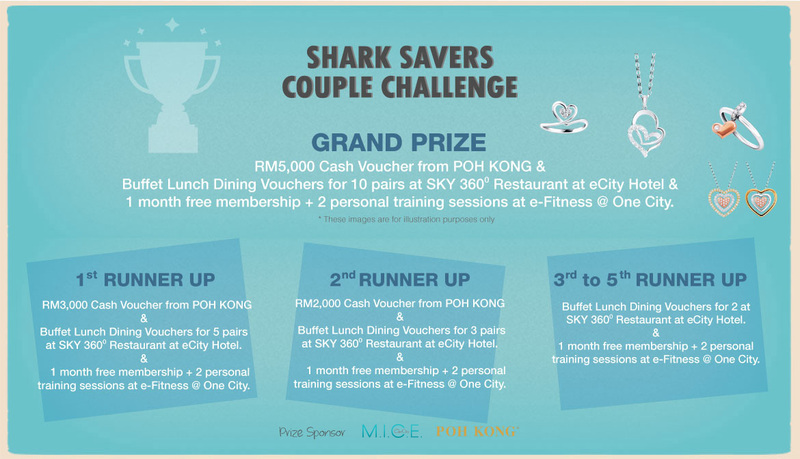 Limited To 100 Couples Only!